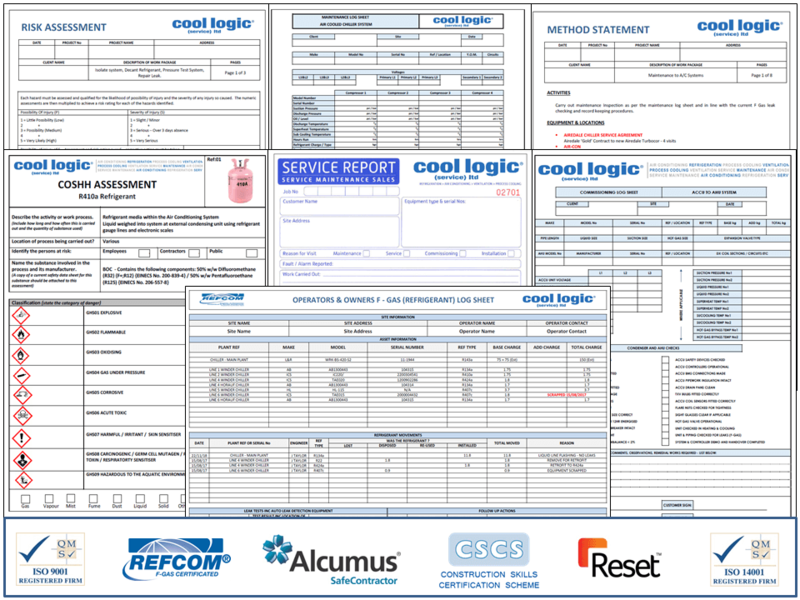 Cool Logic was formed in 1989 as a specialist refrigeration and air conditioning contractor to the manufacturing industry. Following years of successful and diverse installations, we are now able to offer a complete package of services encompassing the design and installation of air-conditioning, refrigeration, process cooling, ventilation, heating and water treatment systems whatever a building’s size or complexity. Cool Logic takes pride in its dedication to customer service with reliable and efficient installations delivered on time. 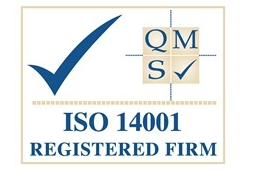 Ensuring you receive the most competent service with accreditations for ISO 9001, ISO 14001, Refcom, Reset and Alcumus SAFEcontractor. We take pride in our accreditations and attention to detail, ensuring your installation, repair or maintenance is conducted professionally and to the current legislative requirements. Our depth of experience and extensive knowledge base afford us the ability to offer a solution to most situations.